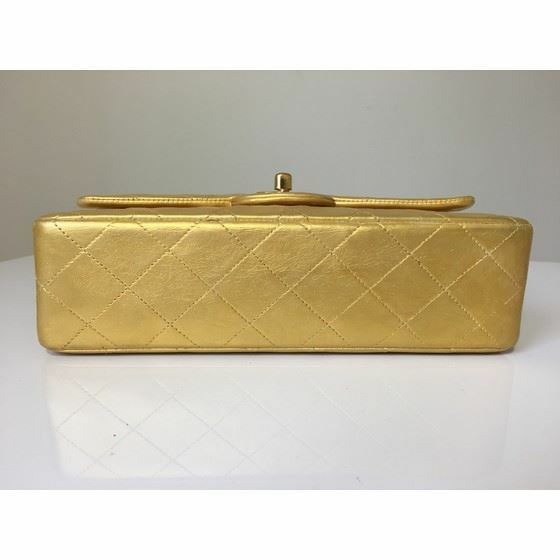 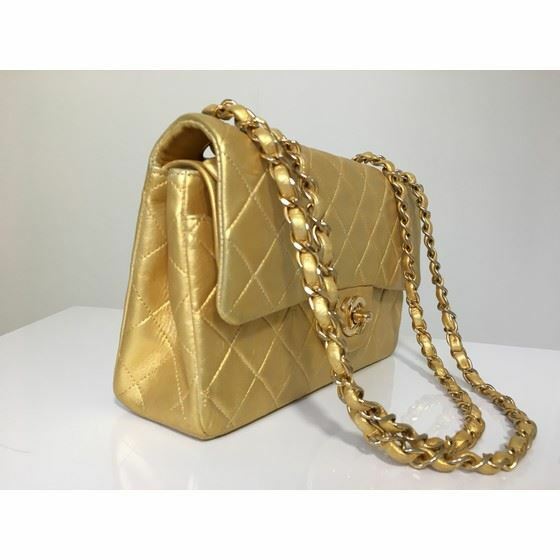 Chanel DOUBLE flap bag in a fantastic gold colour, hardware gold, it's a model rare and much-sought. 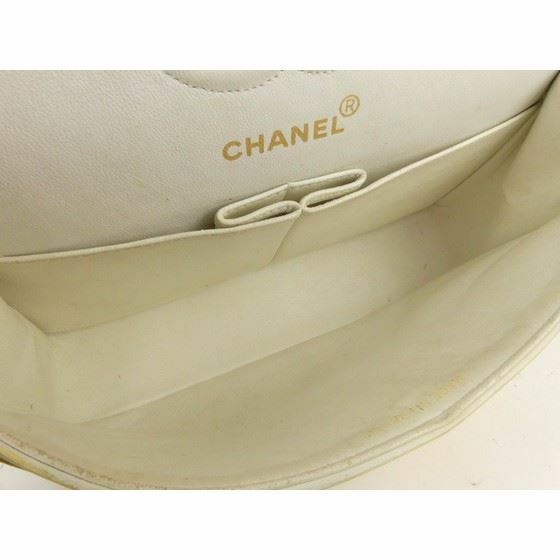 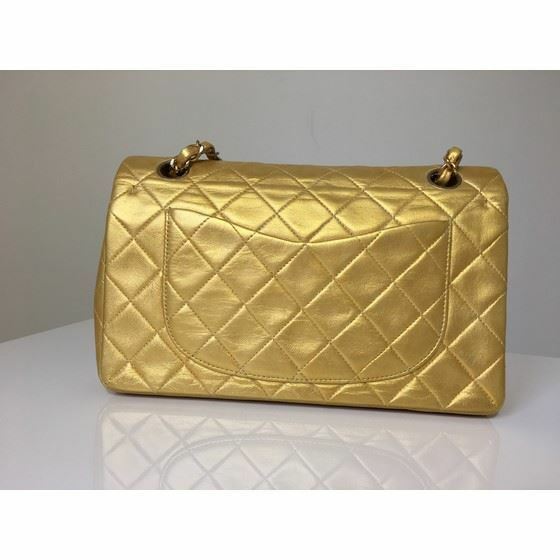 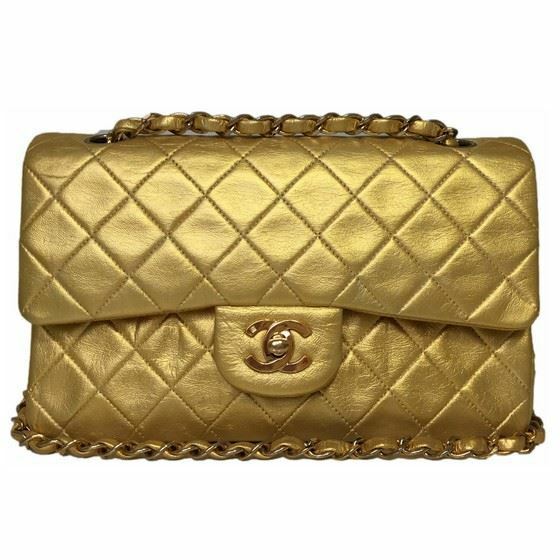 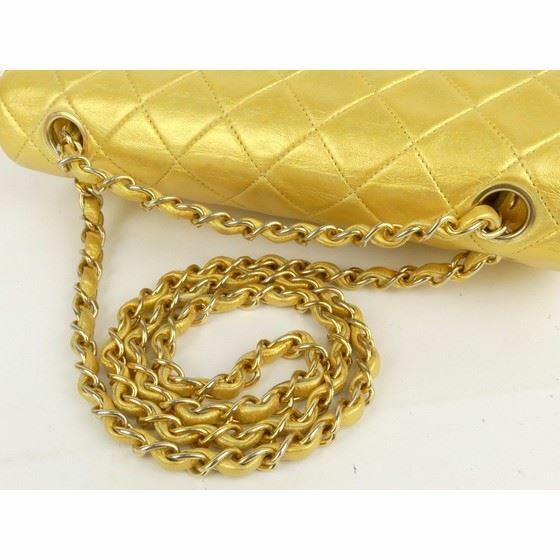 Authentic TIMELESS MUSTHAVE bag: Classic Chanel timeless 2.55 double flap bag in gold lambleather with gold hardware. 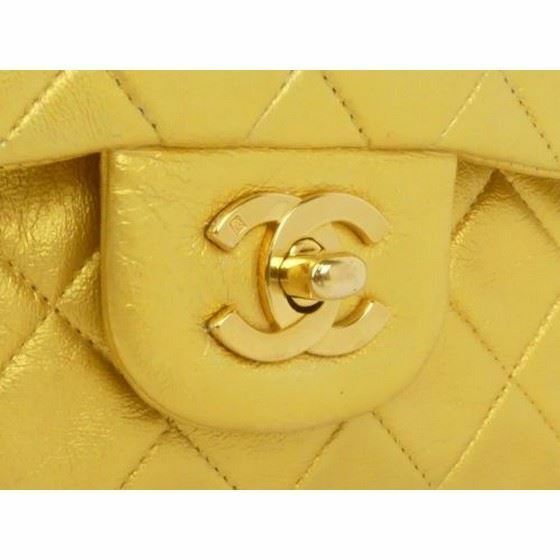 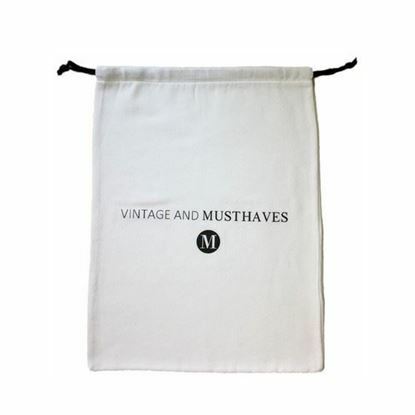 This bag has professionally been recolored. 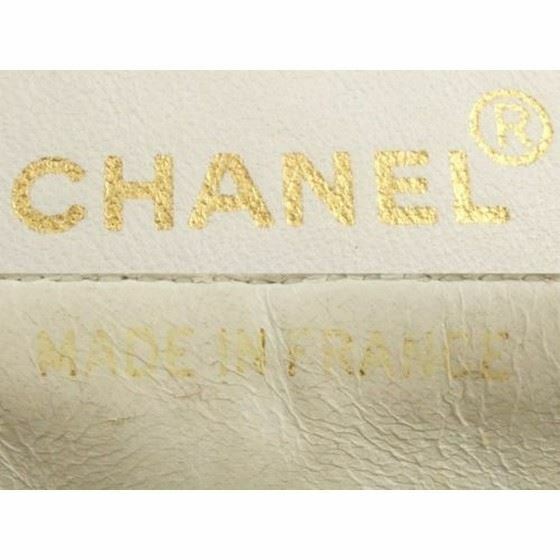 The true color corresponds most to picture 1.